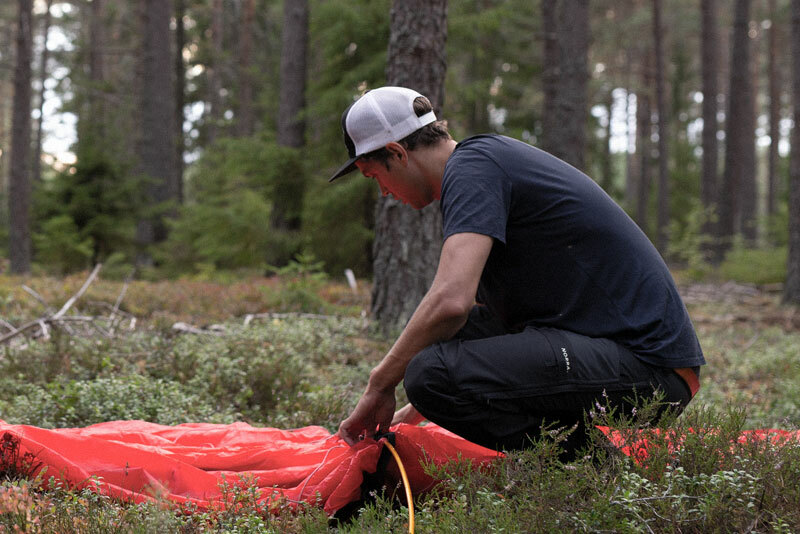 Norra Outdoor Clothing & Accessories ⋆ NORRA. 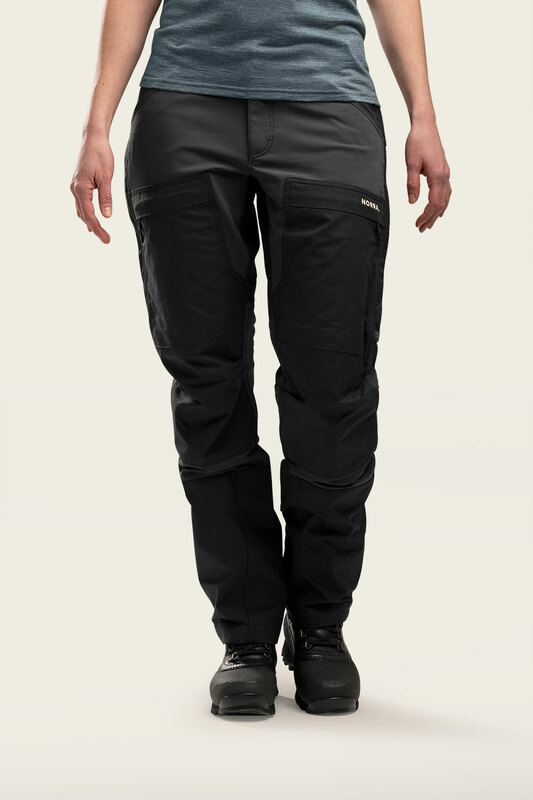 INTRODUCING THE LJUNG OUTDOOR PANTS. 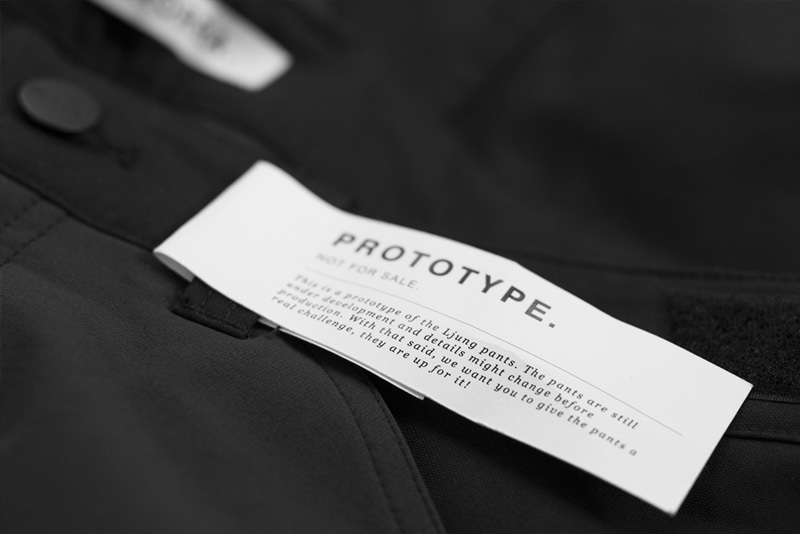 Our dream was to create a pair of pants that can be extremely multi-functional and that are made to last. 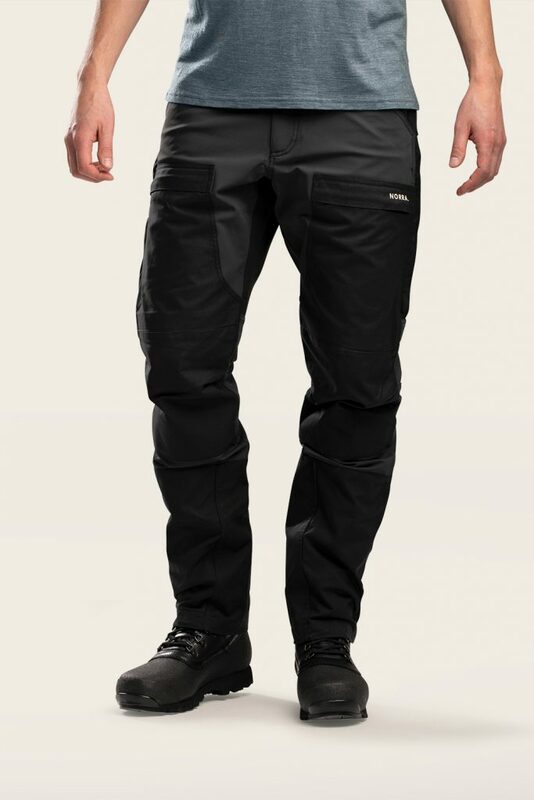 Pants that balance durability, comfort and functionality in a way that would make them perfect in the outdoors. 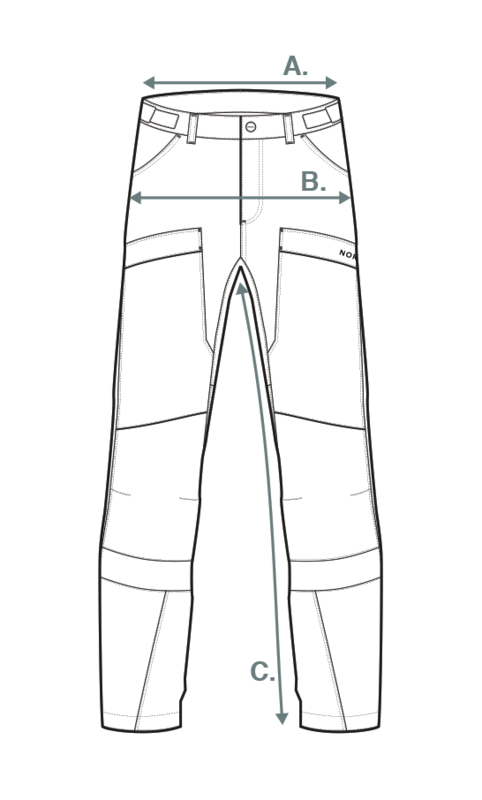 From our point of view, the Ljung pants are just that! 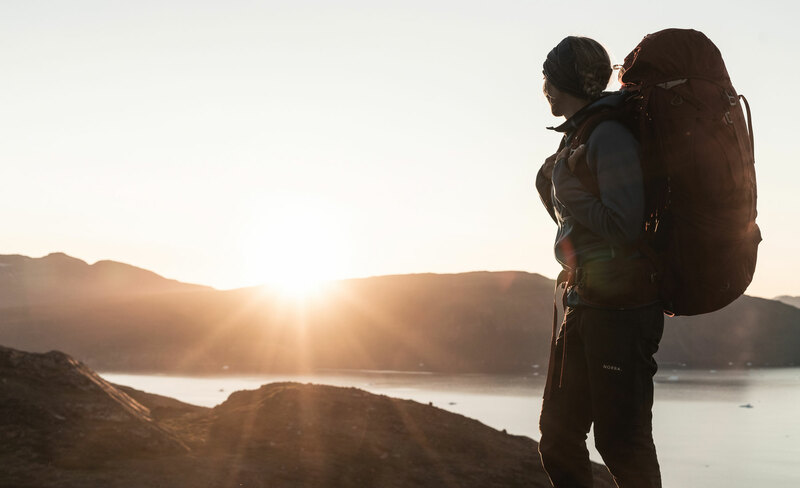 With multiple pockets, several adjustment possibilities, side ventilation and sustainable materials, the Ljung outdoor pants sets a new standard when it comes to performance and price. 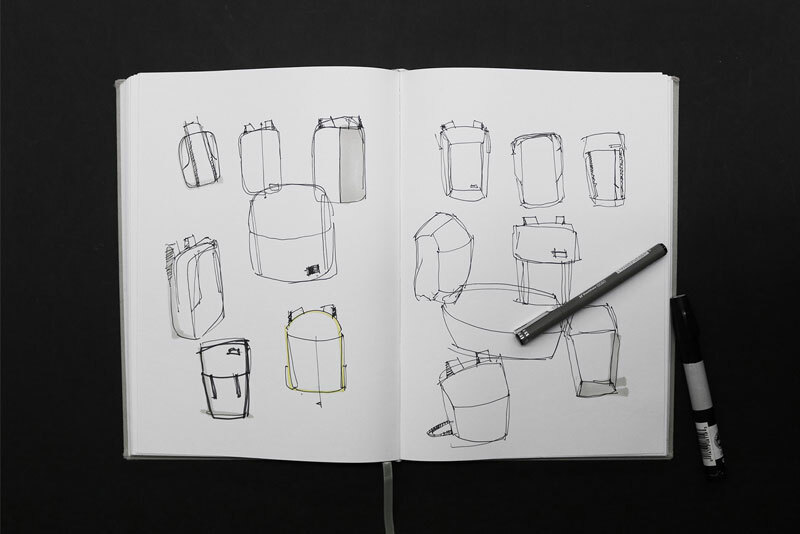 Norra is the idea of combining a burning passion for the outdoors with the burning passion for product design and development. 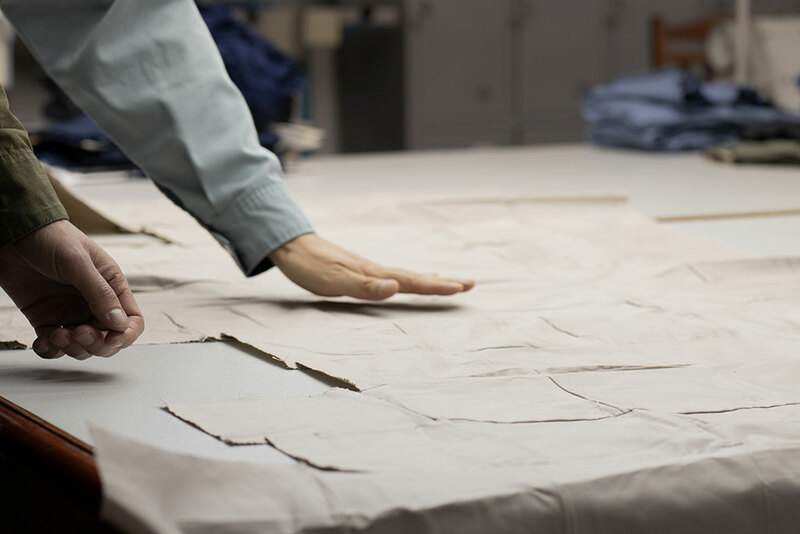 The mission is to create honest, uncomplicated and functional gear from carefully selected and sustainable materials. We are sharing this journey from the start and hope to be able give an inside view of what goes on when design/development outdoor gear and building a brand. As always the road is never straight and we are humble to the challenges ahead. Each step forward and backward will we write about right here in our blog. Sign up to our newsletter and get the latest news and insights. Through this newsletter we will send you the most important updates and news, making sure you are always in the loop.